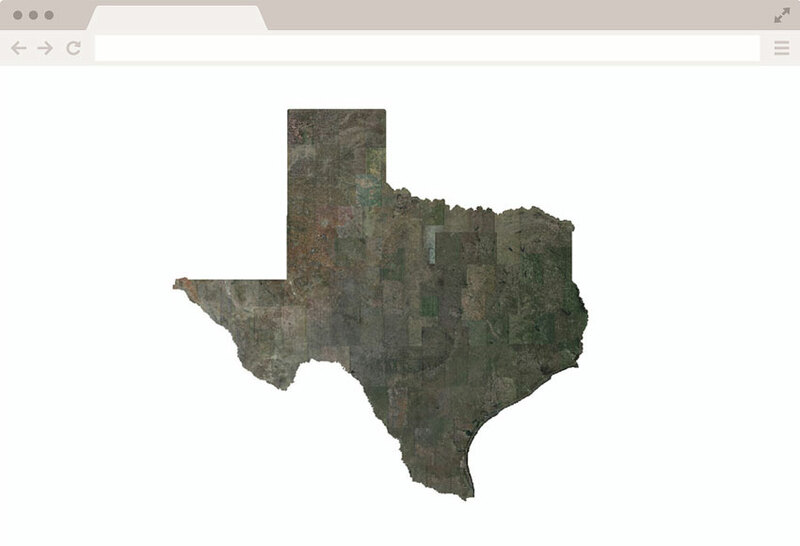 The State of Texas has been using the Giza system to access Google orthophoto imagery since 2015. The State of Texas currently has imagery from the years 2013-2016 in the system, provided in both WMTS and WMS format. 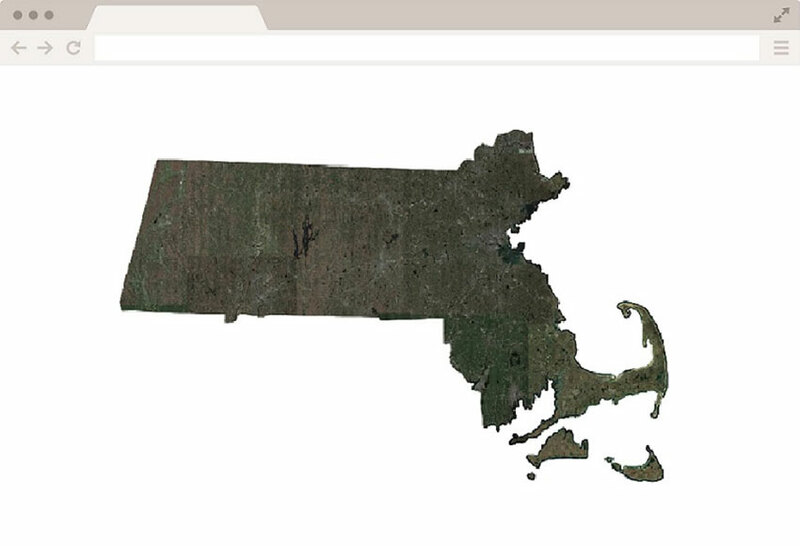 Texas uses Giza to create user accounts and monitor usage of services.